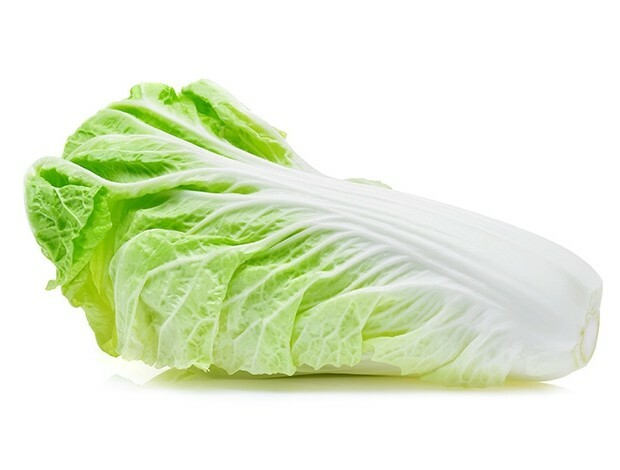 U.S. health officials are warning people to stay away from romaine as an investigation into the link between the lettuce and an E. coli outbreak takes place. The CDC also told consumers to throw away any romaine they may already have bought, even if some of it was eaten and no one has gotten sick. Stores and restaurants should not sell or serve it. It is also suggested that areas where the lettuce was stored be washed and sanitized. According the CDC, the E. coli outbreak has sickened 32 people in 11 states. It has not caused any deaths yet, but did send 13 people to the hospital. Of those, one patient developed hemolytic uremic syndrome, a type of kidney failure. The Public Health Agency of Canada has also reported 18 people infected with the same strain of E. coli. The origin of the outbreak is unknown, according to The Washington Post, and the CDC’s warning was not limited to any particular area. The Food and Drug Administration issued a statement claiming they’re making an effort to test romaine for contamination all across the U.S.